You think you need a new roof. Now what? First things first, check your local Better Business Bureau to find reputable and local roofing contractors. Secondly, look for longevity. 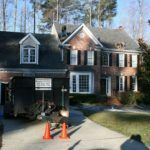 If a roofing company has been in business over 10 years, then chances are they are installing new roofs with the idea of sticking around. Lastly, see who of those long time roofing contractors are factory certified. If a roofing contractor has taken the time to become certified they understand the importance of training and how much their installation dictates the warranty a homeowner receives. Replacing a roof can be a big decision for anyone. 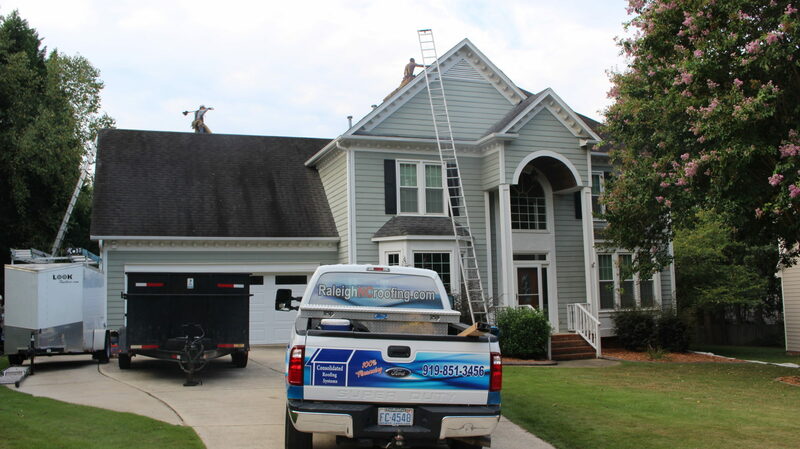 After all, it’s the top of your home and a new roof gives that home a fresh look. A qualified roofing contractor can help you add value to your home based on roofing material and color. More material than color. However, most Realtor’s will tell you that neutral is better when looking down the road for resale. If you have a leak, ignoring it can only get worse and could result in damaged plywood and a new paint job down the road. 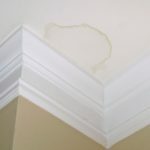 Paint is one thing, but structural damage caused by a roof leak that has been ignored is a whole other issue all together. Stay on top of small leaks by getting a regular roof maintenance and check up by a local roofing contractor. This will not only add time to your current roof but will also give you peace of mind. That is invaluable.